Sports manufacturer Nike seems to develop smart eyewear. They filed a patent for a heads up display to track a golf ball during a game of golf. Are you a golf player? 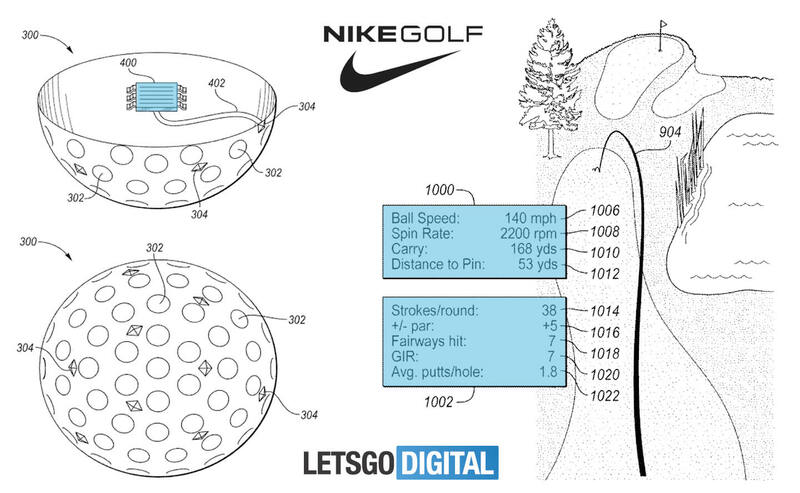 Imagine you can track the location of the ball, from the moment you hit the ball till it reaches the hole. It’s the wish of many (professional) golfers as it can give them insight in how to improve their golf skills. Nike wants to make it happen. They seem to develop a new heads up display with a tracking system built-in. 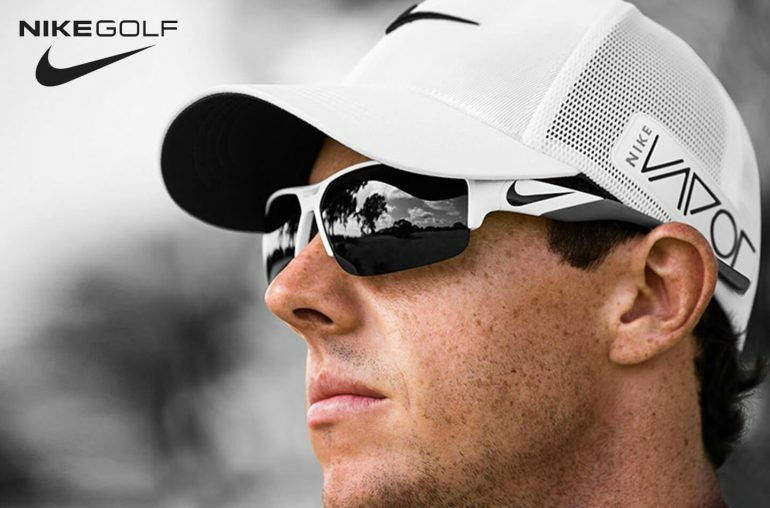 Nike Vision already offers a broad range of Golf sunglasses. But a recently submitted patent shows the sports manufacturer has come up with another idea to improve people’s golf skills. Nike filed a patent with WIPO (World International Property Organization) for an electronic tracking system with a heads up display. 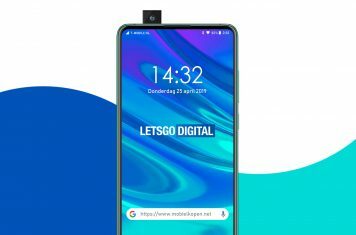 The patent was filed on August 15, it took will last week for the patent to be published in the WIPO database. The electronic tracking system will assist users to locate objects in a sporting environment. The system includes a ball tracking component that tracks a game ball while moving, and a heads up display that is worn by the user. The Nike heads up display has an electronic screen with a transparent display area that dynamically displays images within the user’s field of view. A processor, which communicates with the ball tracking component and heads up display, is programmed to detect movement of the game ball. It determines launch and flight characteristics of the moving ball. The smart eyewear displays the launch and flight characteristics contemporaneous with an object indication of the moving game ball, as the ball is visible through the transparent display area of the screen. Nike is not the first manufacturer to combine augmented reality with sports. Intel for example has its Recon Jet smart eyewear. This heads up display can track your speed, distance and the duration of your training. The Nike Golf glasses however is the first smart glasses to track a ball, which makes it very suitable for golf training purposes.